Rising Senior Dmytro Mamedov was named ITA Scholar Athlete by the Intercollegiate Tennis Association for his accomplishments in the classroom during the 2011/2012 school year. 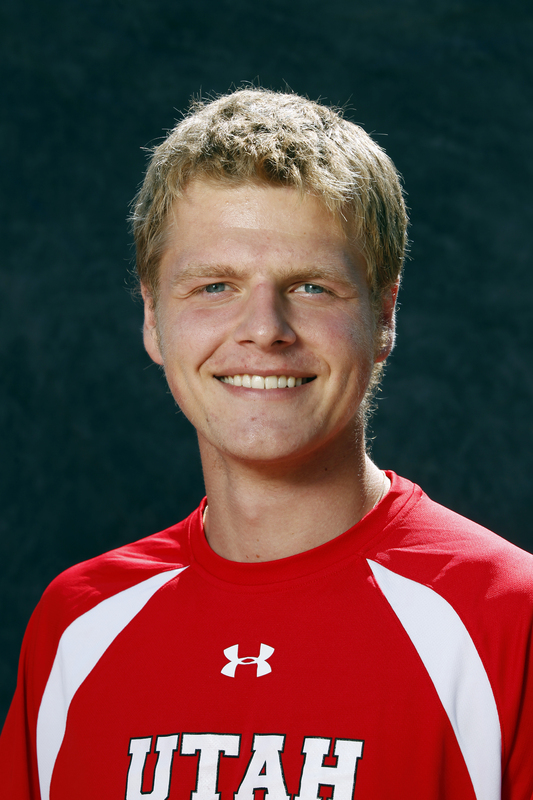 The Ukranian national becomes the 17th Ute player in history to earn the award. In order to achieve ITA Scholar Athlete status a student-athlete must be a varsity letter winner, enrolled at their present school for at least two semesters, have a GPA of 3.5 or higher (on a 4.0 scale). Mamedov, who majors in Parks, Recreation and Tourism, earned a 3.53 GPA in the 2011/2012 school year. Earlier in the year, the Pac-12 honored him as a Second Team All-Conference Academic selection. Besides a successful academic year, Mamedov also had a successful season on the tennis court, finishing ranked No. 89 on the ITA national rankings with a 21-11 (4-4 Pac-12) singles record.